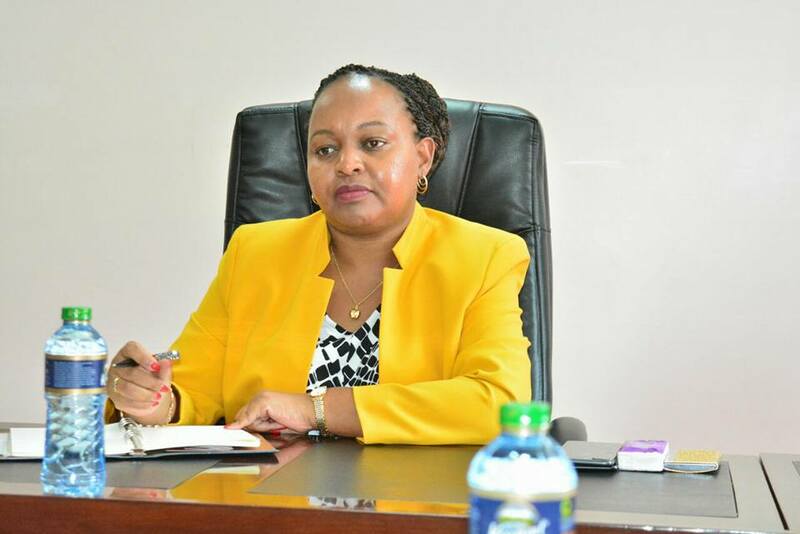 Former minister of devolution Anne Waiguru has had it rough over a couple of months probably a year. When the news came out about some NYS money that went missing, she says she was just a whistleblower but she ended up being the one being blamed. Waiguru recently opened up in an interview with True Love magazine where she was candidly up close and personal away from her political life. She opened up about her educational and career life saying that she was very good at sciences when in school and just then her father has diagnosed a kidney problem and she was ready to work hard to become a doctor and find a cure to treat him. Her father had also encouraged him to do the same because she was very good in her sciences despite the fact that she was more inclined to business and economics. 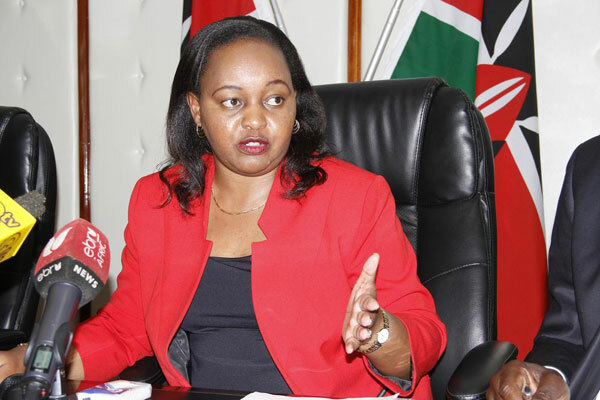 Sadly Anne Waiguru’s father did not make it to see her shine as a doctor. She later on took Economics in school and then found her way through to parliament.